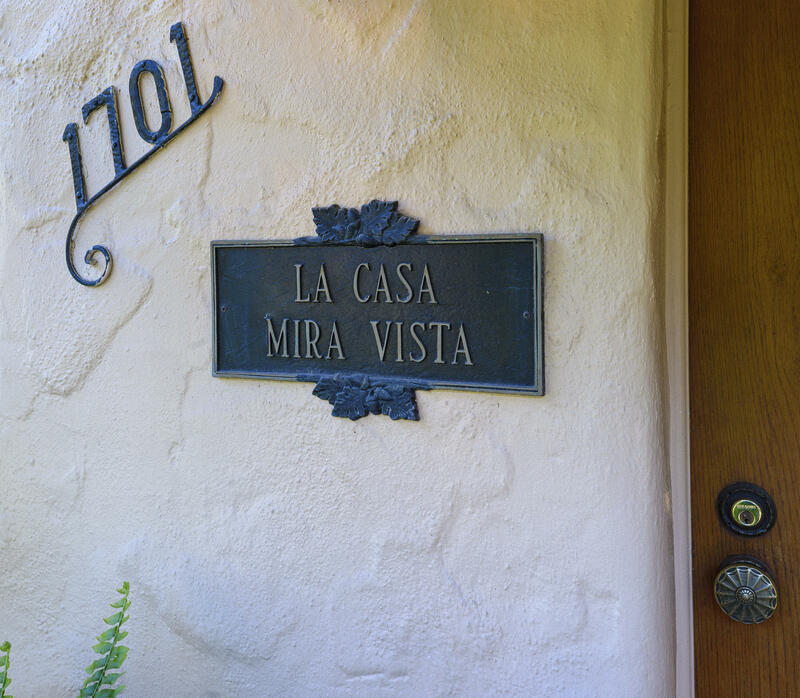 Welcome to Casa Mira Vista! 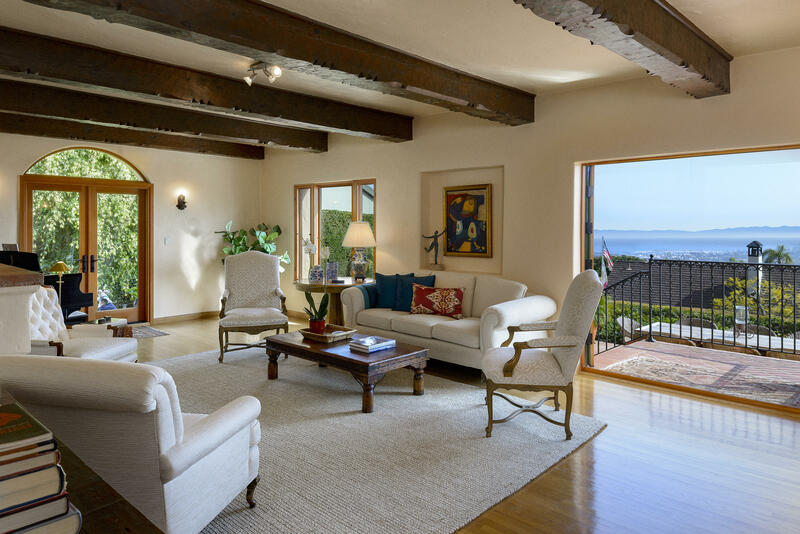 Designed by legendary architects Edwards & Plunkett & located in the prestigious Upper Riviera on a cul-de-sac road, this ocean/island/harbor view estate exudes elegance & character. 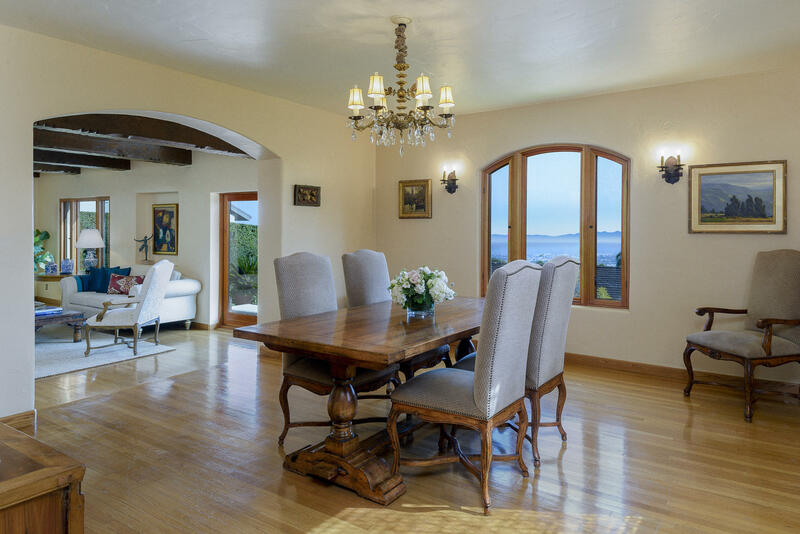 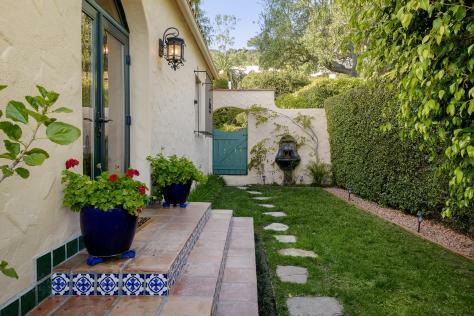 The front path is framed by two Dawn Redwoods & upon entering the front door one is immediately drawn to the beautiful ocean views while stepping into a charming entry full of warmth. 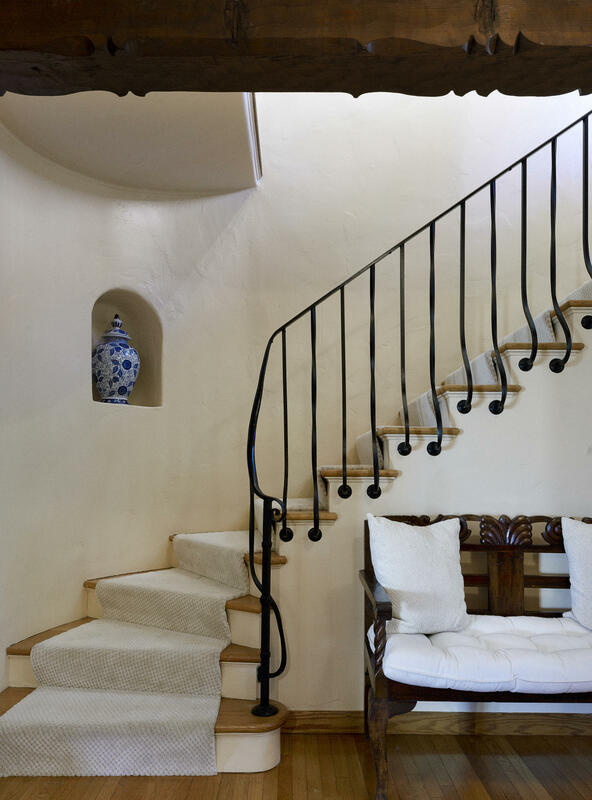 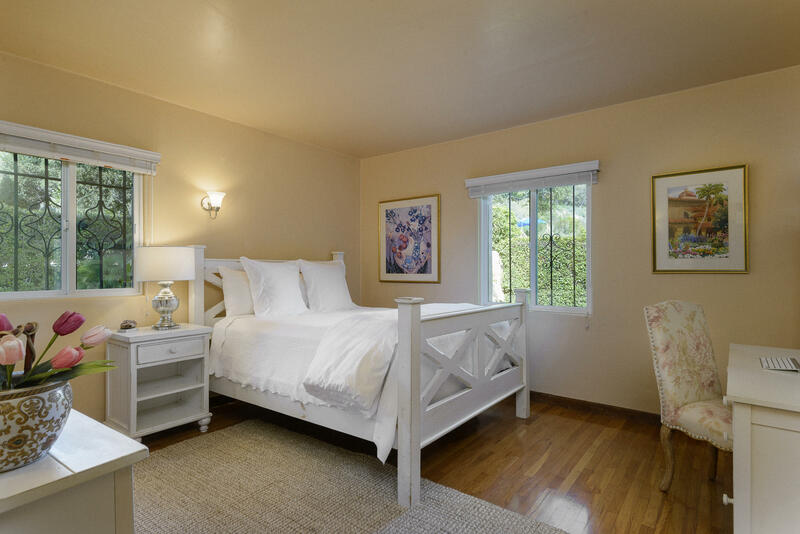 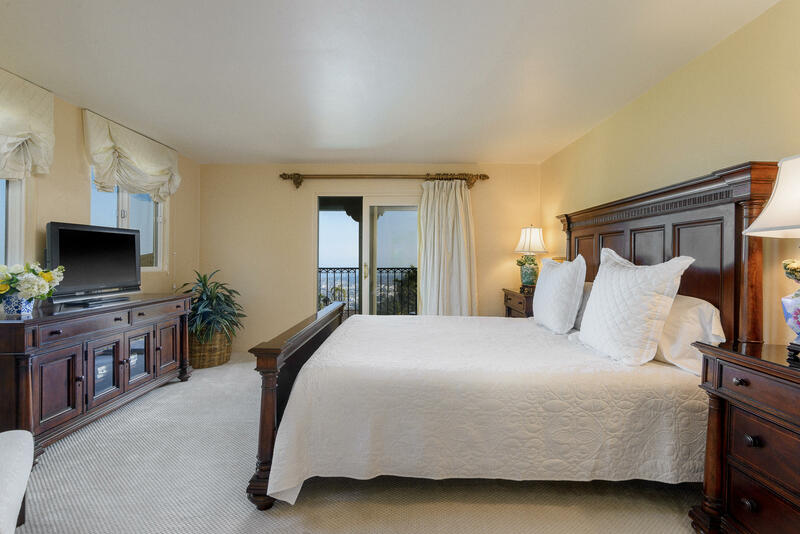 Filled with abundant light, each room has historic elements along with the freshness of an extensive remodel. 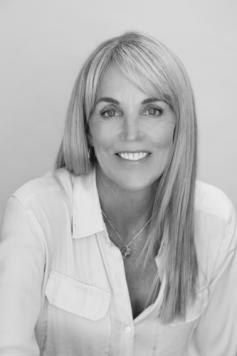 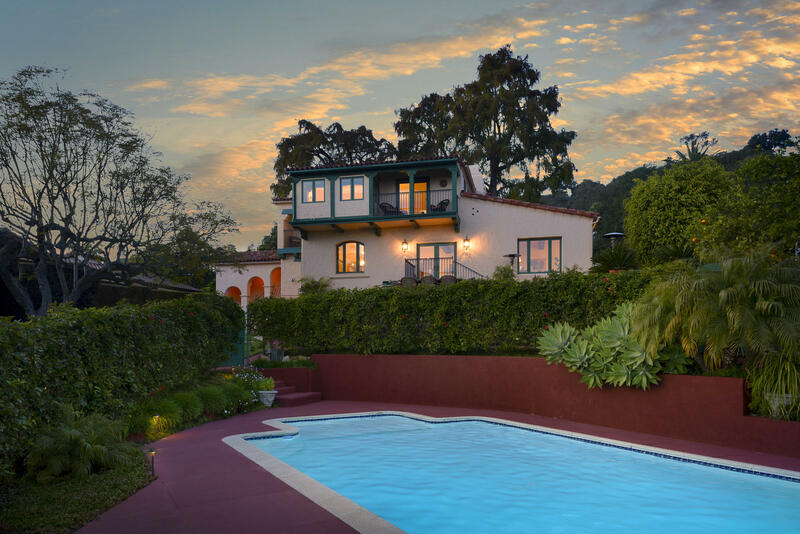 Situated on .41 acres the grounds include a pool, south-facing entertainment terrace & lush gardens. 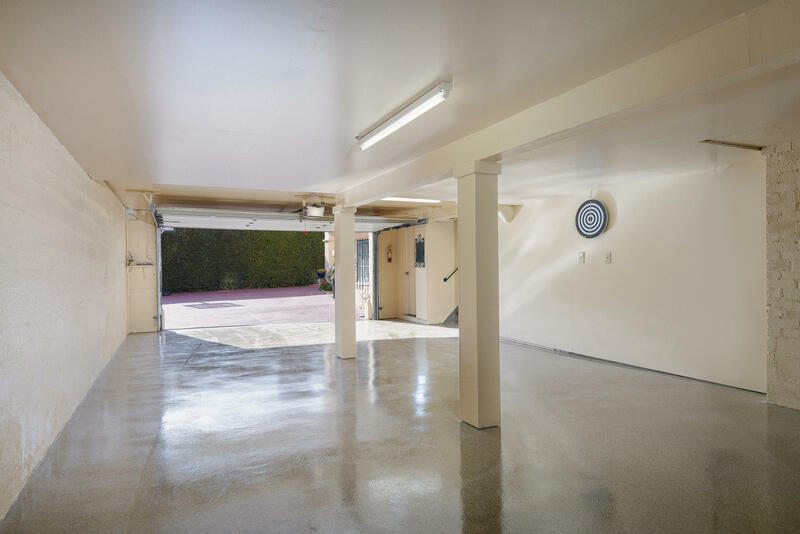 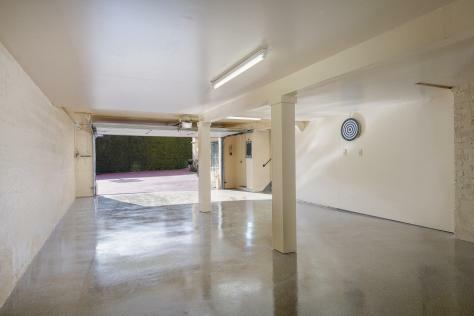 The home is fenced for privacy & the driveway is gated. 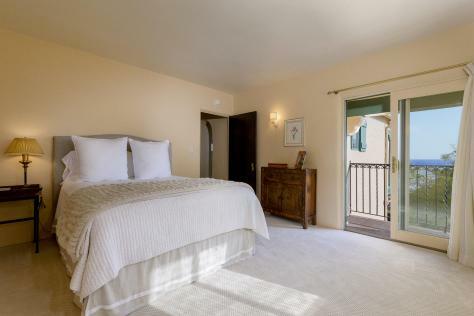 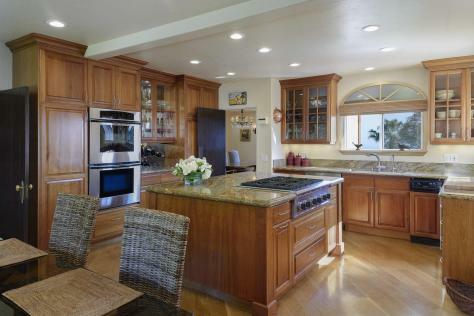 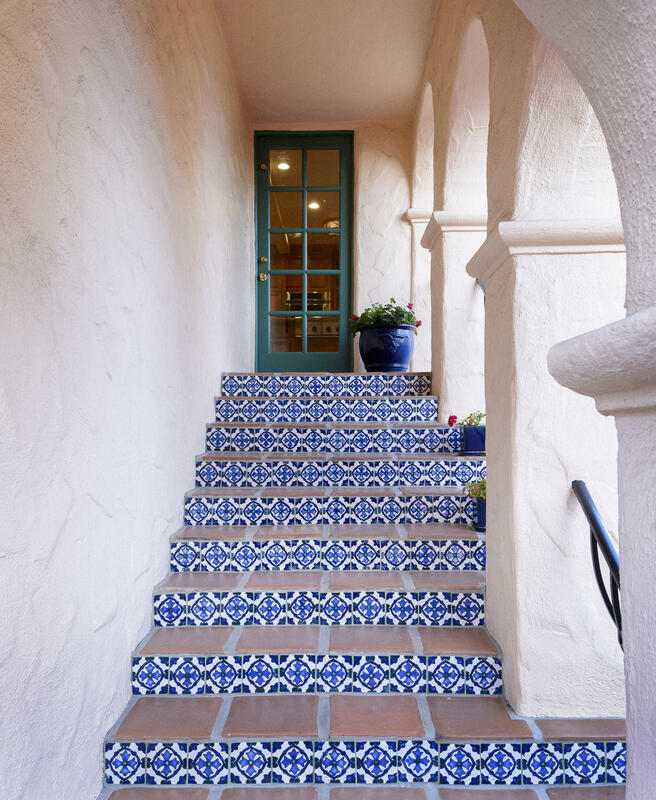 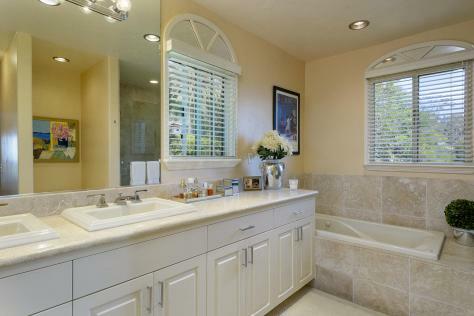 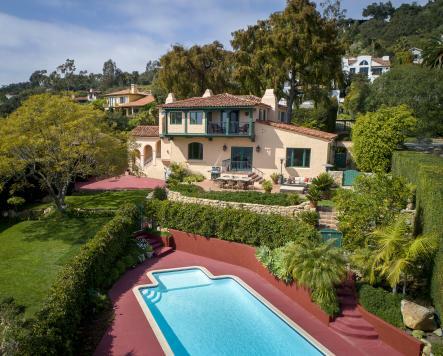 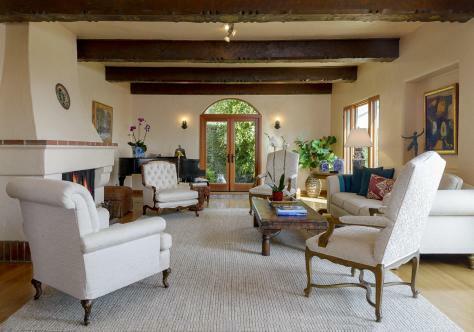 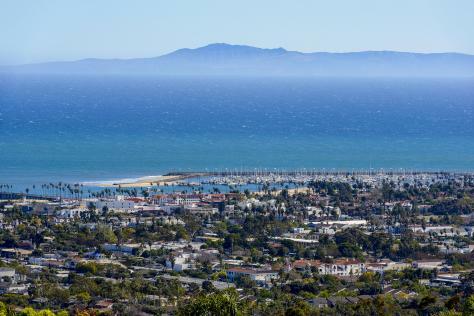 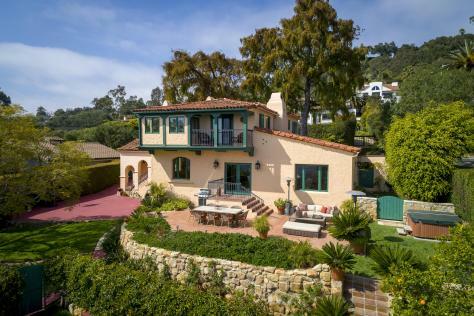 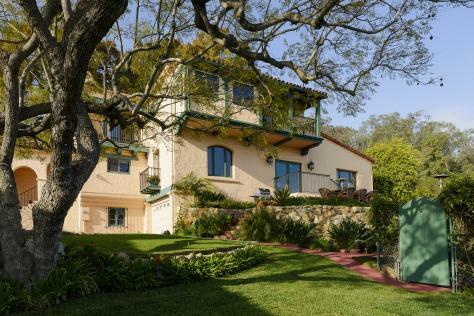 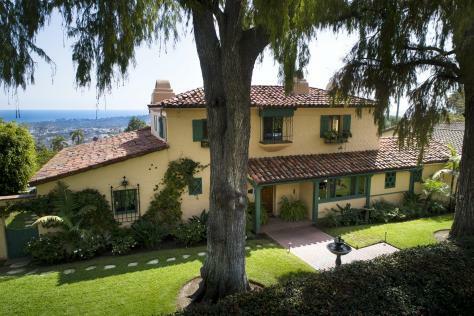 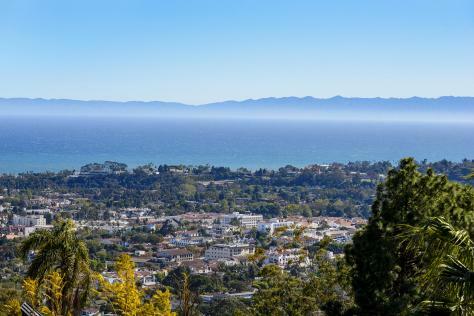 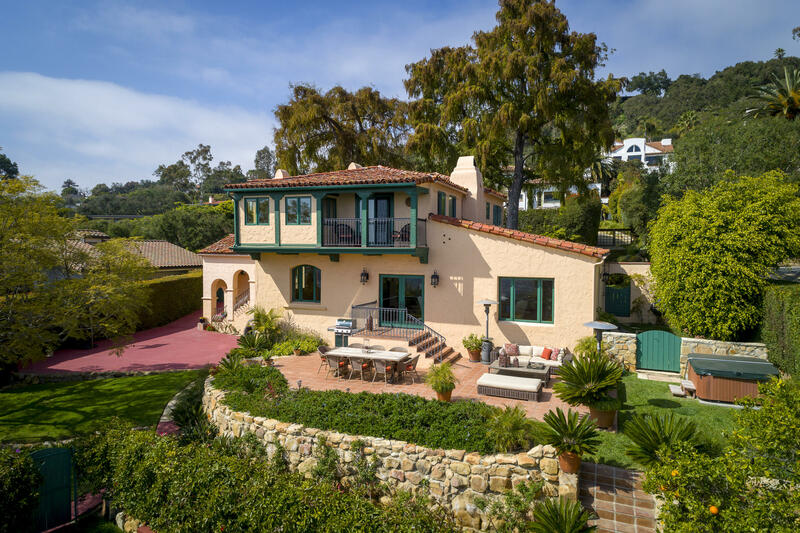 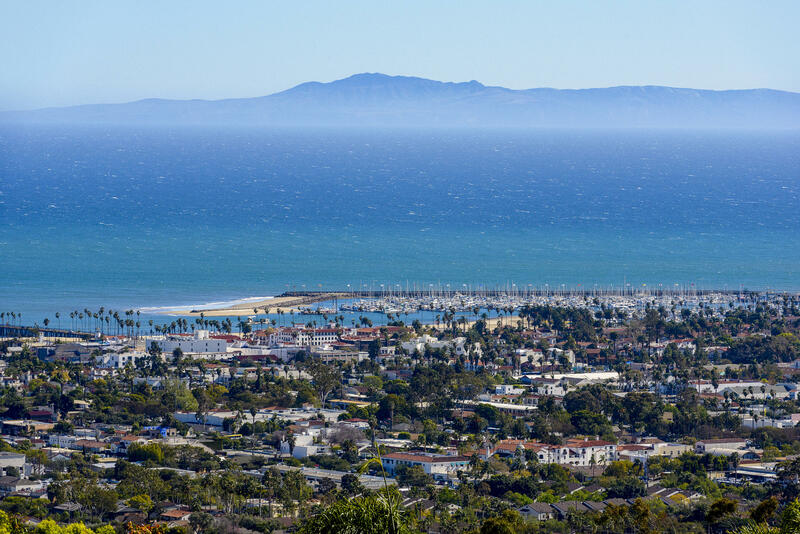 Located close to the famed El Encanto Hotel, this is considered the best location on the world famous Santa Barbara Riviera!